Jude Gilliam was born September 20, 1947 in Fairdale, Kentucky. She has a large extended family, and is the elder sister of four brothers. She attended Murray State University and received a degree in Art. In 1967, Jude married and took her husband's surname of White, but four years later they divorced. 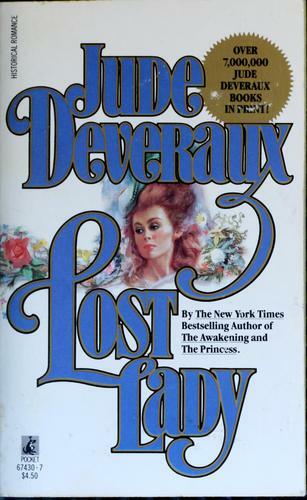 For years, she worked as 5th-grade teacher.She began writing in 1976 and her first book, The Enchanted land was published in 1977 as Jude Deveraux. 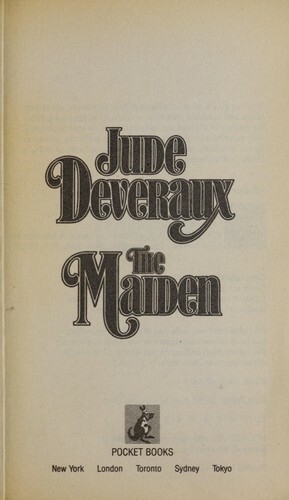 Following the publication of her first novel, she resigned her teaching position. Now, she is the author of thirty-one New York Times bestsellers. 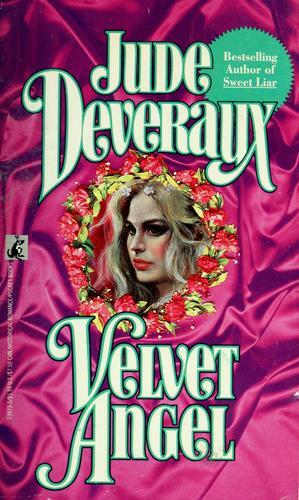 Jude won readers' hearts with the epic Velvet series, which revolves around the lives of the Montgomery family's irresistible men. Jude's early books are set largely in 15th- and 16th-century England, in which her fierce, impassioned protagonists find themselves in the midst of blood feuds and wars. Her heroines are equally scrappy -- medieval Scarlett O'Haras who often have a low regard for the men who eventually win them over. They're fighters, certainly, but they're also beauties who are preoccupied with survival and family preservation. Jude has also stepped outside her milieu, with mixed results. 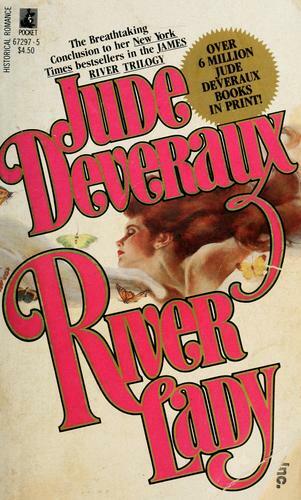 Her James River trilogy (River Lady, Lost Lady, and Counterfeit Lady) is set mostly in post-Revolution America; the popular, softer-edged Twin of Fire/Twin of Ice moves to 19th-century Colorado and introduces another hunky-man clan, the Taggerts. 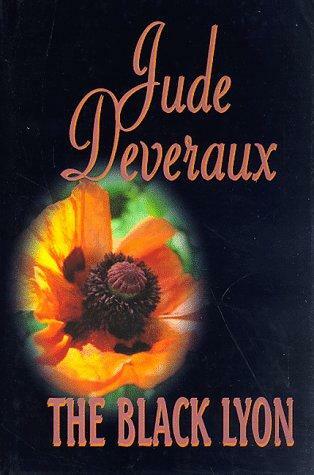 Deveraux manages to evoke a strong and convincing atmosphere for each of her books, but her dialogue and characters are as familiar as a modern-day soap opera's. Historicals seem to be all I'm capable of, Jude once said in an interview, referring to a now out-of-print attempt at contemporary fiction, 1982's Casa Grande. I don't want to write family sagas or occult books, and I have no intention of again trying to ruin the contemporary market. 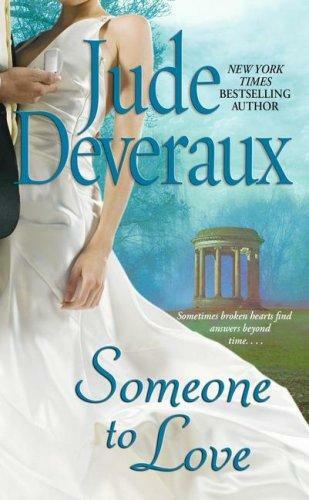 Still, Jude did later attempt modern-day romances, such as the lighthearted High Tide (her first murder caper), the contemporary female friendship story The Summerhouse, and the time-traveling Knight in Shining Armor. 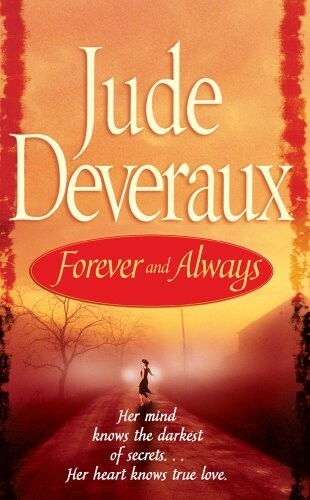 In fact, with 2002's The Mulberry Tree, Deveraux seems to be getting more comfortable setting stories in the present, which is a good thing, since the fans she won with her historical books are eager to follow her into the future.Jude married Claude Montassir, with whom she had a son, Sam Alexander Montassir in 1997. They were eventually divorced. On Oct. 6th, 2005, Sam died at the age of eight in a motorcycle accident. Jude has lived in several countries and all over the United States. 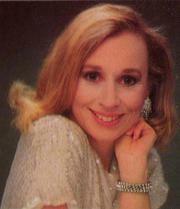 She currently lives in Charlotte, North Carolina and also has a home in the medieval city of Badolato, Italy. The FB Reader service executes searching for the e-book "Maiden" to provide you with the opportunity to download it for free. Click the appropriate button to start searching the book to get it in the format you are interested in.